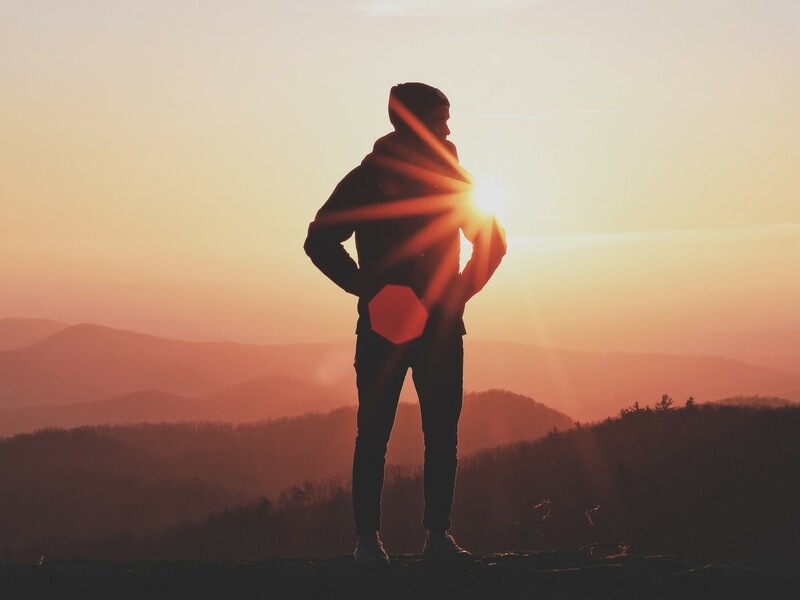 Home › Superfoods › Wild Logan Box by Logan Sneed, Brain Cancer Survivor and Keto Guru! This @Logan_FusionLean box is every Wild product Logan uses to support his health and keep supporting his healthy lifestyle to keep his brain cancer at bay. With Over $130 of retail value (and free shipping), this box is a great way to start, and maintain, your Wild Lifestyle! Earth grown Real Foods and supplements to help bring about the best expression of your human genes. Proceeds from each box go to support the Brain cancer foundation to support brain cancer research and awareness! Great products, every one. I have really enjoyed making Wild Fat coffee with the ingredients from this order. After using the wild supplements and foods for the past couple weeks, I have to say I absolutely love them all! I'm feeling great. Super happy I have found this company! Highly recommend. You won't be disappointed. Along side all of the other OUTSTANDING Wildfoods products, the Logan Box is by far the beast of the bunch and literally gives you everything you need to jumpstart your new healthy lifestyle. Not only are the products the highest quality on the market, they are the best tasting and most affordable ones out there. 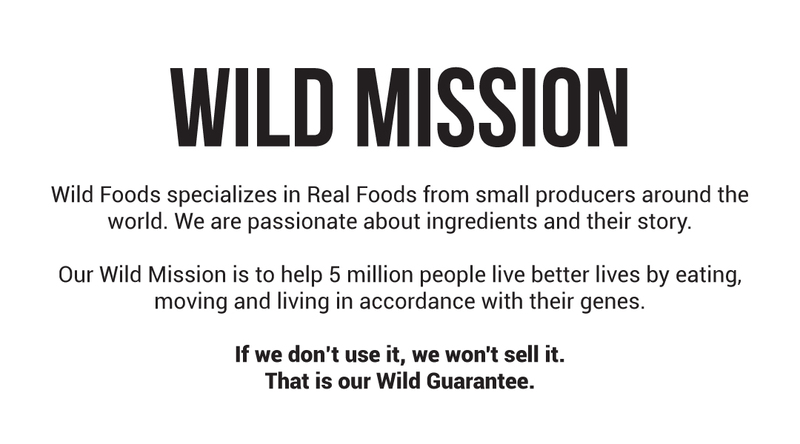 There is no other company I rather support and Wildfoods by far gets nothing less than 5 stars from me. The Logan Box is Boss for all the full size Wild Food products included. It's a smorgasbord of ingredients to go Wild with. 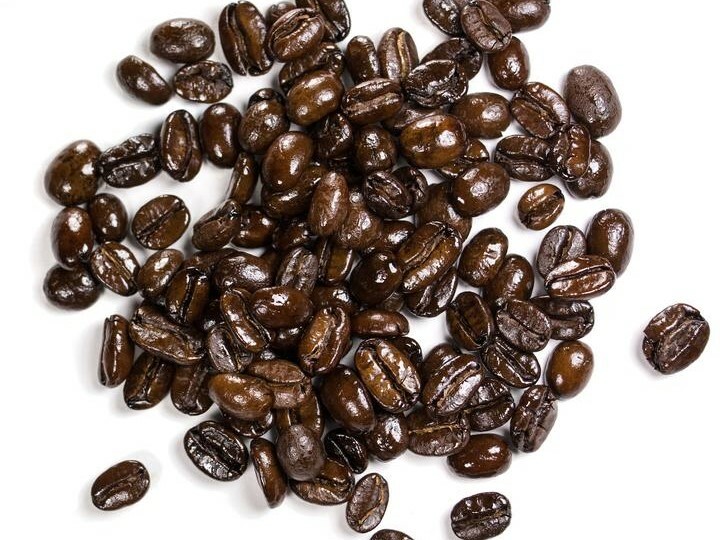 You can make some crazy coffee with all these superfoods. I will order again and am telling friends. "I use the Wild Foods Coffee so I can start my morning off right! I use this coffee specifically because of how high quality it is, on top of the numerous benefits it can bring! All while tasting absolutely amazing! Every morning I will make the Wild Foods Coffee with the rest of the Logan Box!" 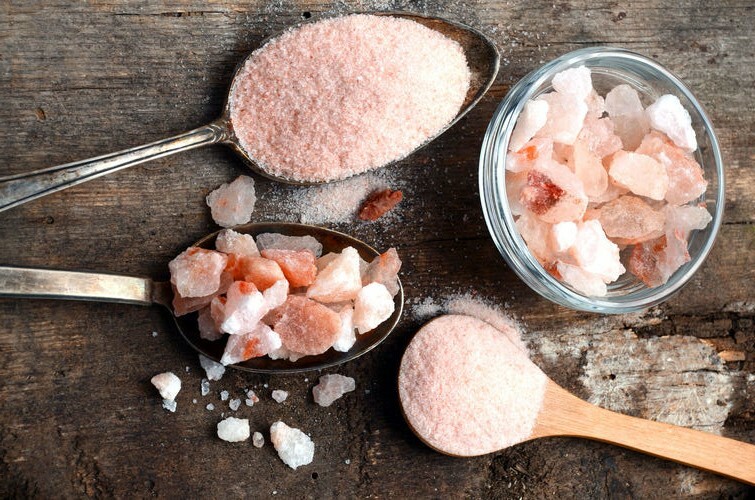 "I use the Wild Foods Himalayan Pink Salt to provide my body with the essential sodium needed on the Ketogenic diet. This has 84 essential nutrient minerals that benefit me in numerous ways. It helps me stay hydrated on the Ketogenic diet. I use this in my morning coffee with a little pinch. I also drizzle on all of my meals on a daily basis!" 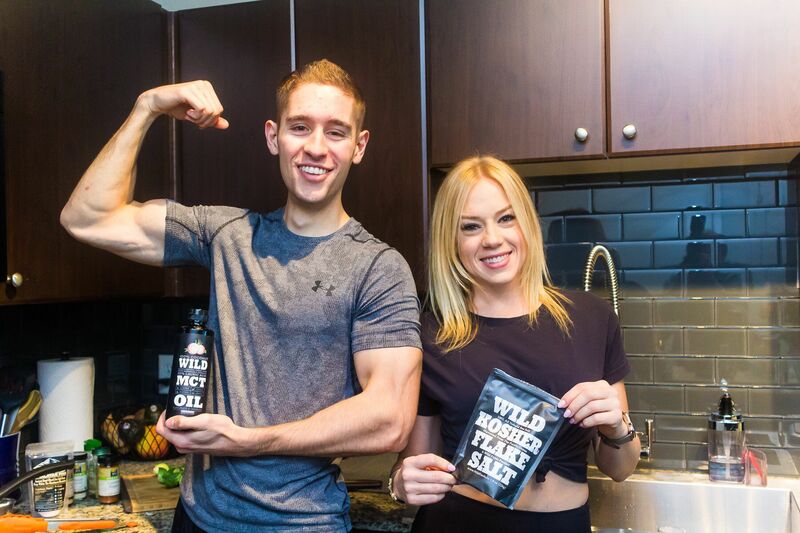 "I take Wild MCT Oil daily to provide my body with clean energy and clean fat! This will skip straight to the liver for immediate energy! I also feel much more productive throughout the day when I take Wild Foods MCT Oil! I also add this to my Keto Morning Coffee as well as adding a serving to my meal every now and then to bring in more overall fat. I also will use this to cook meat and veggies!" 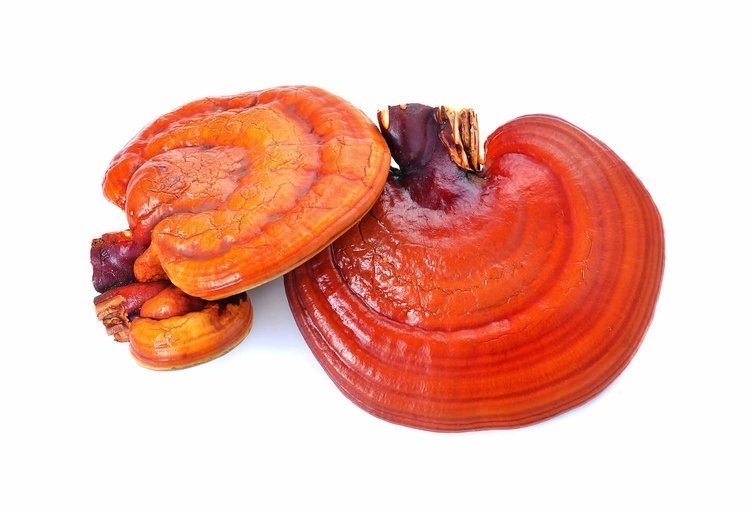 "I take a single serving of Wild Reishi everyday because it is one of the best cancer fighting food sources out there! It is also very beneficial in boosting the immune system. This also helps balance hormones and produce great heart health. I take a small serving in my morning coffee! This also will help add great overall taste!" 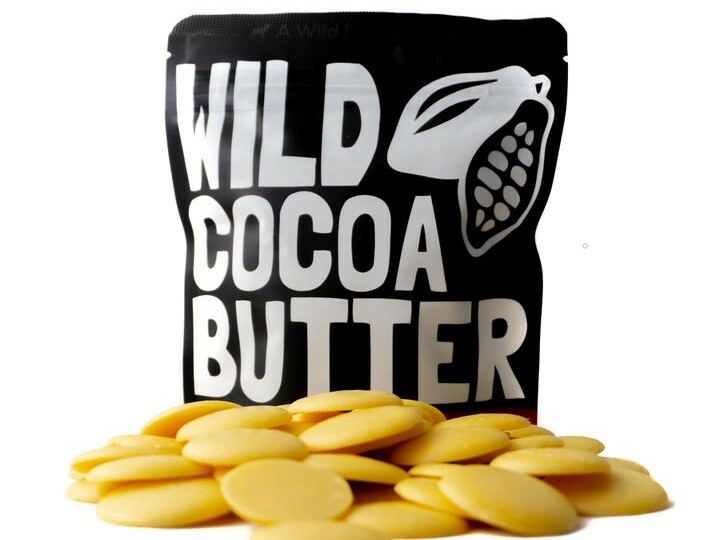 "I love taking the Wild Cocoa Butter to boost my immune system! It is a great source of fat to bring in that is dairy free! It is also another anti-inflammatory provider! I use this in my morning coffee. I will use about 7 tablets of the cocoa butter to bring an amazing morning coffee taste." "I take the Wild Vitamin K2&D3 to provide my body with essential calcium for the body. Calcium and Vitamin D are two essential nutrients that I need personally, to prevent tumor regrowth. I take one capsule a day before my first meal at lunch time." 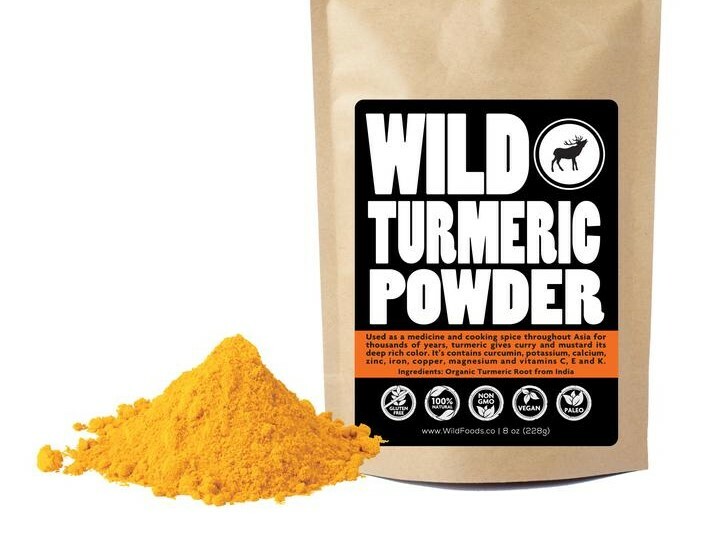 "I take the Wild Foods Turmeric twice a day. This is an extremely powerful anti-inflammatory herb that benefits the brain, the immune system, and so much more! This has also been shown to reduce stress and prevent tumor regrowth. This has been one of my essentials that I take multiple times a day. I will use this when cooking veggies! As I am cooking in the pan with Wild Foods MCT Oil, I will also add in turmeric to create more overall taste to the meal! I also love putting this on my eggs!" 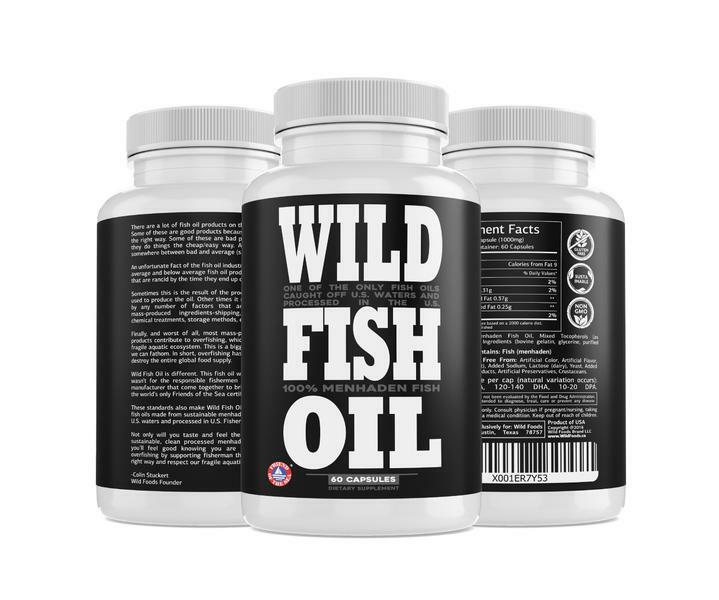 "I take the Wild Foods Fish Oil Capsules twice a day to provide my body with the essential fatty acids! Omega 3 is an essential nutrient for everyone! This is very beneficial to my brain and heart! It is vital for me personally to consume Omega 3 on a regular basis. I take one capsule before my first meal at lunch time and then another before my second meal at dinner time."